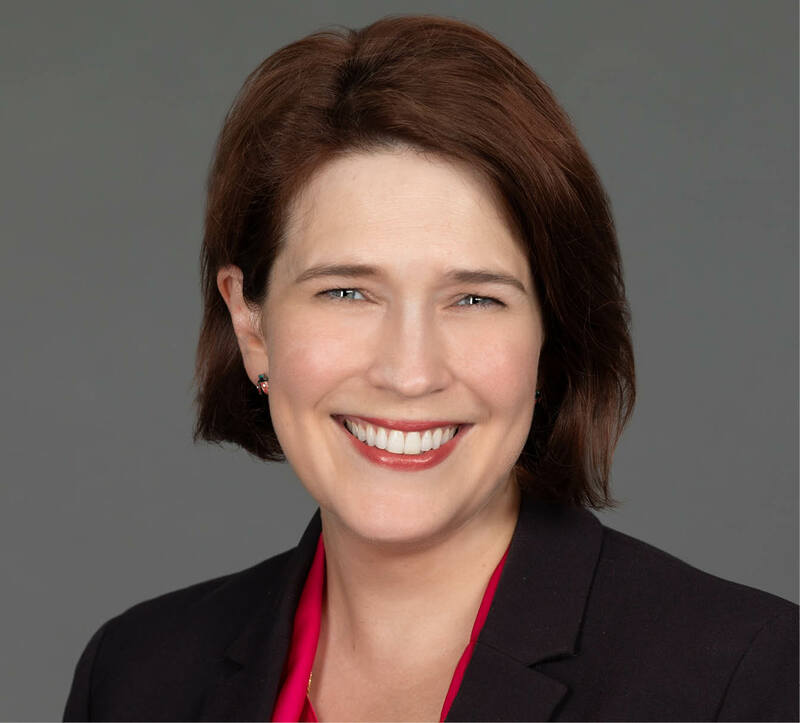 Kathleen Nandan is Counsel with Leech Tishman, and a member of the firm’s Litigation, White Collar Criminal Defense & Government Investigations, Internal Investigations and Embezzlement Practice Groups. Based in Leech Tishman’s Pittsburgh office, Kathie focuses her practice in the areas of general and civil litigation, internal investigations, and compliance, government investigation and enforcement matters. 2018, 2015 and 2012 Contributor to International Legal Developments in Review: International Art and Cultural Heritage, The International Lawyer. Protect Your Business from the Black Market Peso Exchange, Corporate Counsel, 21 November 2014. Justices Must Do Balancing Act in Federal Asset Forfeiture Case, Daily Journal, 16 October 2013; Co-Author: David A. Kochman. Picking the Fruits of Crime: Introduction to Federal Asset Forfeiture. Speaker at seminar hosted by Association of Certified Fraud Examiners (Pittsburgh Chapter), Feb 2019. Anti-Money Laundering: Practical Guide on Managing Challenges and Compliance. Speaker at CLE Webinar hosted by The Knowledge Group, May 2016. Current Trends in Government Investigations: Are You Covered? Speaker at CLE Seminar Pittsburgh, PA, April 2016. Cybercrime: 2015 and Beyond. Lecture given to Pittsburgh Chapter of the Institute of Management Accountants, Pittsburgh, PA, February 2016. FinCEN Enforcement Trends. Speaker at Financial Intelligence & Information Sharing (FIIS) Working Group Winter Symposium, Washington D.C., December 2015. Inside the Investigation and Prosecution of AML/BSA and Sanctions, Moderator of Law Office Panel Discussion, New York, NY, October 2015. The False Claims Act in Construction Cases, Panelist at CLE hosted by New York City Bar Association. New York, NY, June 2015. Recent Sanctions Penalties & Enforcement and the Impact on Your Compliance Program, Speaker at CLE/CPD Webinar, June 2015.